A Portal to a Portal: WebSphere Liberty and OpenLDAP - CWIML4520E: The LDAP operation could not be completed. WebSphere Liberty and OpenLDAP - CWIML4520E: The LDAP operation could not be completed. I've spent most of a happy and sunny Saturday here in Helsinki trying to work out why WebSphere Liberty profiles was misbehaving with regard to LDAP. For the record, I'm running WLP 17.0.0.4 on Ubuntu 18.04.1 LTS, using OpenLDAP. and bounced the WLP server, although that isn't strictly necessary. [ERROR ] com.ibm.wsspi.security.wim.exception.WIMSystemException: CWIML4520E: The LDAP operation could not be completed. 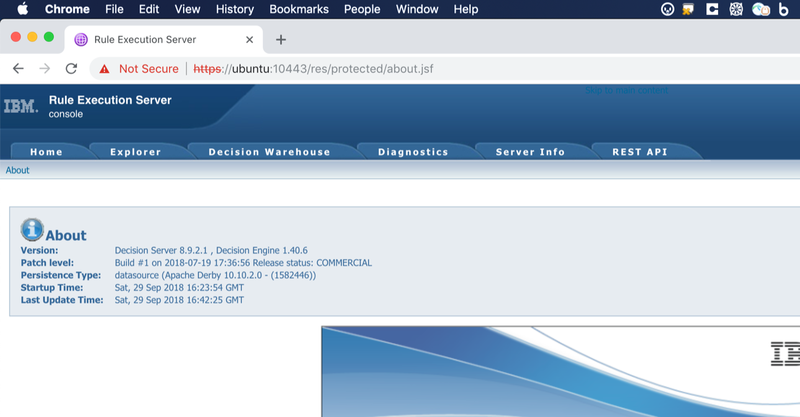 The LDAP naming exception javax.naming.directory.InvalidSearchFilterException: invalid attribute description; remaining name 'dc=uk,dc=ibm,dc=com'; resolved object com.sun.jndi.ldap.LdapCtx@22fb5aa1 occurred during processing. com.ibm.wsspi.security.wim.exception.WIMException: com.ibm.wsspi.security.wim.exception.WIMSystemException: CWIML4520E: The LDAP operation could not be completed. 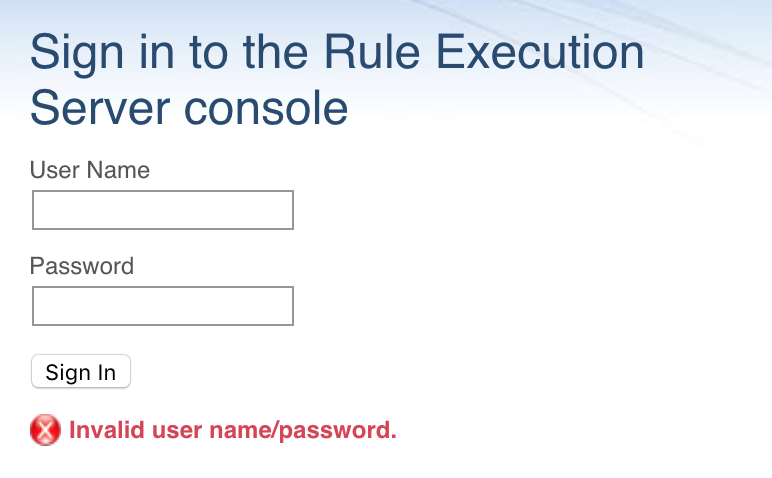 The LDAP naming exception javax.naming.directory.InvalidSearchFilterException: invalid attribute description; remaining name 'dc=uk,dc=ibm,dc=com'; resolved object com.sun.jndi.ldap.LdapCtx@22fb5aa1 occurred during processing. Caused by: com.ibm.wsspi.security.wim.exception.WIMSystemException: CWIML4520E: The LDAP operation could not be completed. The LDAP naming exception javax.naming.directory.InvalidSearchFilterException: invalid attribute description; remaining name 'dc=uk,dc=ibm,dc=com'; resolved object com.sun.jndi.ldap.LdapCtx@22fb5aa1 occurred during processing. [AUDIT ] CWWKS1100A: Authentication did not succeed for user ID hayd. 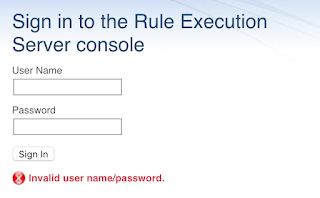 An invalid user ID or password was specified. It's taken me a fair few hours of trial n' error, plus copious amounts of (a) coffee and (b) Google to realise where I'd gone wrong. Can you see where I went wrong ?? In essence, the &amp; symbol ( which is a nice way of writing the ampersand (&) character ), is supposed to be a logical AND between the (uid=%v) and (objectClass=inetOrgPerson) statements. However, I'd made the test pointless by NOT wrapping the entire AND operation in brackets …. Now isn't this better ?